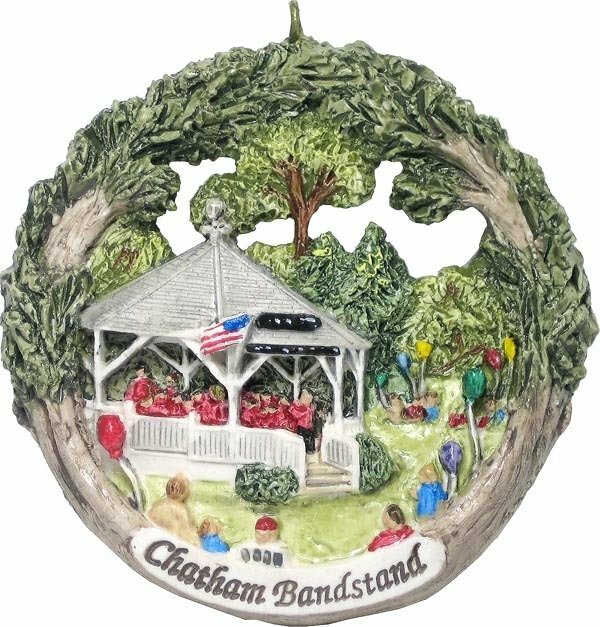 Since 1932, a band has been playing summer concerts in the center of Chatham to the delight of hundreds of thousands of people. The season starts on June 29th at 8 PM and play every Friday night until August 31st at Kate Gould Park. It is an eagerly anticipated summertime family adventure.